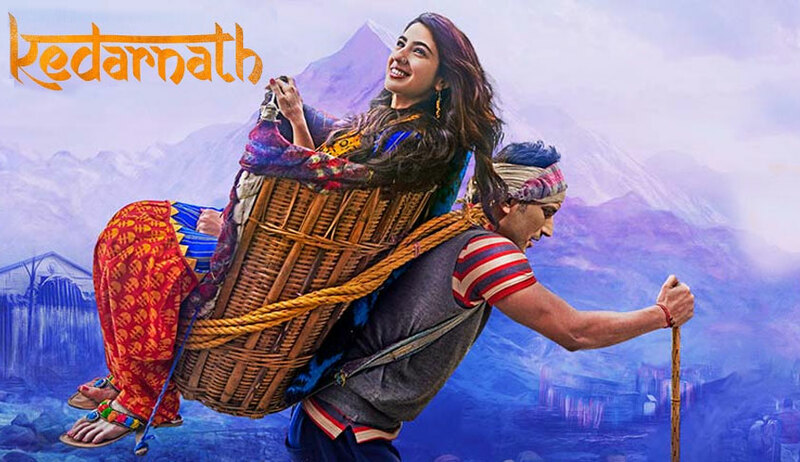 The Uttarakhand High Court, on Thursday, refused to order deletion of certain scenes from the movie “Kedarnath”, leaving it for the state authorities to take a decision in the matter. The petition was dismissed after a bench comprising Chief Justice Ramesh Ranganathan and Justice RC Khulbe was informed by Advocate General SN Babulkar that the Uttarakhand government has formed a high-level committee to examine public grievances about the film. A day after this order, the State government banned the screening of the film, citing possible disruption of law and order situation. Orders have reportedly been passed by the District Magistrates of Nainital, Dehradun, Haridwar, Udham Singh Nagar, Almora, Pauri Garhwal, and Tehri Garhwal districts. The other districts, including Rudraprayag where Kedarnath was shot, do not have operational cinema halls. The court had been approached by Swami Darshan Bharti, contending that certain scenes in the movie hurt religious sentiments of the Hindus, more particularly, of devotees of Lord Shiv at Kedarnath. The petition had relied on certain news reports and the movie’s trailer to demand deletion of these “objectionable scenes”. At this, the court asked Senior Counsel AS Rawat, representing the petitioners, whether the court “could don the robes of the Censor Board, and cut certain parts of the movie, which according to the petitioners is objectionable, in the exercise of our powers of judicial review under Article 226 of the Constitution of India”. The court further asked if there was any law in force that was being violated by the producers of the movie. Mr. Rawat then drew the court’s attention to Section 13 of the Cinematograph Act, 1952, which empowers the Central government or the local authority to suspend exhibition of a movie in certain cases, including when public exhibition of a film is likely to cause breach of peace.